Once in a while, we need to take a screenshot in Mac X exactly where we are working in our Desktop. 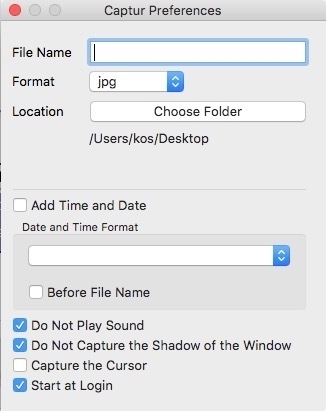 Mac X has a built-in capability of taking a screenshot with using hot keys. Sometimes we need the capability to select an area on our desktop for a screenshot. Luckily there is a straightforward and free Mac X screenshot utility called Captur. Captur has the ability to start at login and appear in your MenuBar. This is useful for quick and easy access whenever you need to take a screenshot. 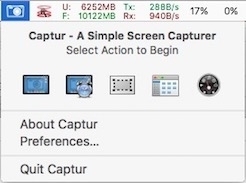 Captur will take screenshots of your desktop, timed screen, selection, window, and even your Mac X dashboard. 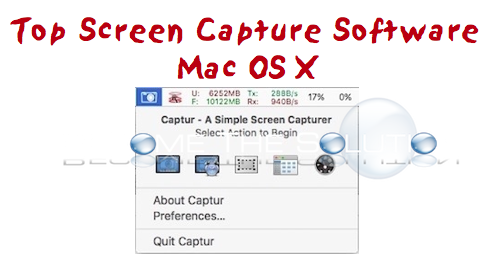 Captur is completely free and is compatible with the latest version of Mac X. Captur is one of the best reliable screen capturing applications for Mac X today. Fix: iPhone Restore iCloud "Account Details Unavailable"
Simple Steps to Get any Joomla Page to Load and Render Faster!